The wait has been endured by the urological patient despite the Scottish Government setting a 62-day target from urgent referral with suspicion of cancer to the start of treatment. 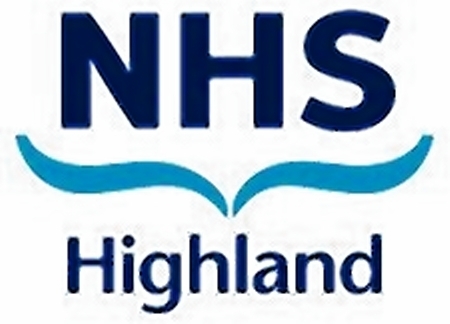 Figures for NHS Highland show that only half of 38 urological cancer referrals received treatment within the target in the last quarter, between April and June. Of all cancers, a total of 84% were treated within 62 days, although 6% waited between 63 and 83 days, and 10% had to wait more than 84 days. Having previously been one of the few boards to hit the target in 100% of cases, NHS Shetland became the poorest performer in the last quarter, meeting it in just 66.7% – or 10 of its 15 referrals. NHS Grampian met the standard for 81.9% of patients, the figure was 87.5% at NHS Orkney, and 100% at NHS Western Isles. The Scottish average was 84.6%, a performance described by Liberal Democrat MSP Alex Cole-Hamilton as “the worst on record”. NHS Highland’s cancer services manager Derick Macrae said: “Our cancer waiting times continue to be a challenge, like the rest of Scotland. “Measures to improve performance have been put in place, but it will be several months before a sustained achievement against the standards will be visible. Health secretary Jeane Freeman responded: “It’s welcome that 95% of patients were treated within the 31-day standard and that, once a decision to treat has been made, patients wait on average six days for treatment. “However, despite an increase of 35.4% of patients being seen within the 62-day referral standard than 10 years ago, performance against this target is simply not good enough.